It's a new month and that means another First Friday in downtown Lakeland! 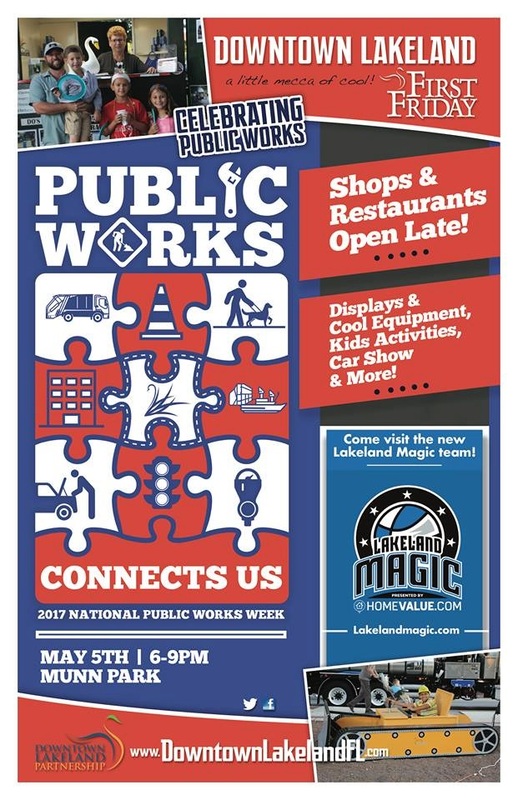 The experts from Focus Realty Group, KW Lakeland, and Focus Homes, your local custom home builder, will be on site for another fantastic event in our beloved downtown Lakeland. Our booth will be the one in purple, of course, and we will be on Kentucky Avenue, somewhere between Harry's and Jimmy John's. Remember to stop by our booth and enter to win a FLAT SCREEN TV! And, while you're there, we can also talk about real estate :) Who do you know at work or church who is thinking about selling (request a house value report here), buying (search homes here) or building (learn about custom homes here) real estate in Lakeland and Polk County, FL? We would love to help!